Lovely Silver X Large Fairy Pendant. 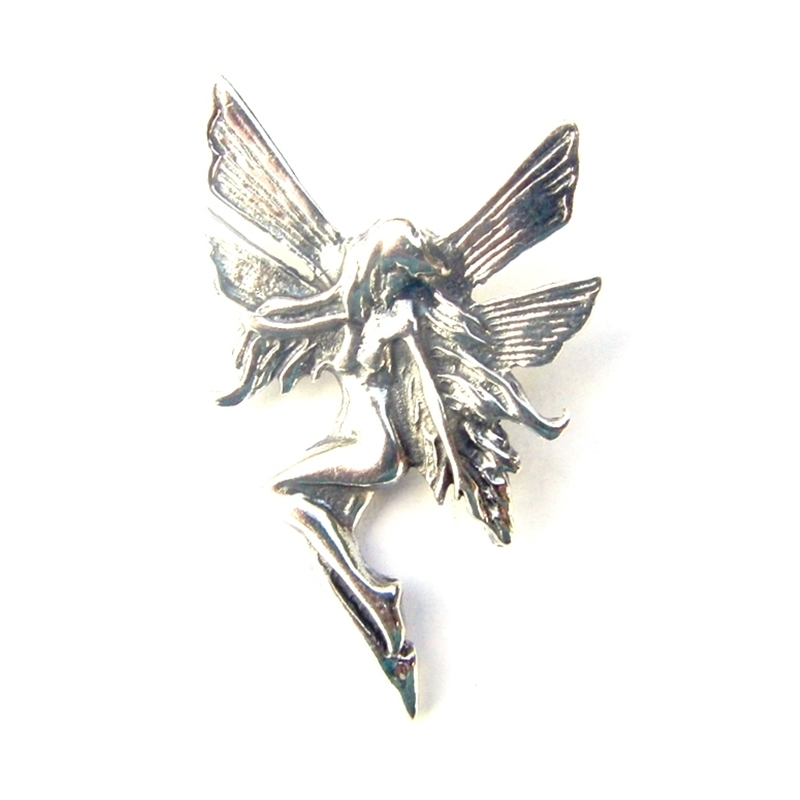 This X Large Fairy Pendant has Detailed Textured Wings. She has her legs gently bent as if sitting. This is a nice Heavier Weight Pendant which is Finished with a lovely Polish. It is approx 3 3/4cm Long x 2 1/4 cms Wide & has a clever hidden Bale on the back of the Pendant. This website is strictly for approved Wholesale customers only, if you are looking to purchase this X Large Fairy Pendant from a retail store, please visit Shooting Star.